It’s a masterpiece Avis. I absolutely love it. I’m trying to keep going this time! I think you’ve got a head of steam up, and you’re past halfway. Hopefully you’ll be able to keep up the momentum. 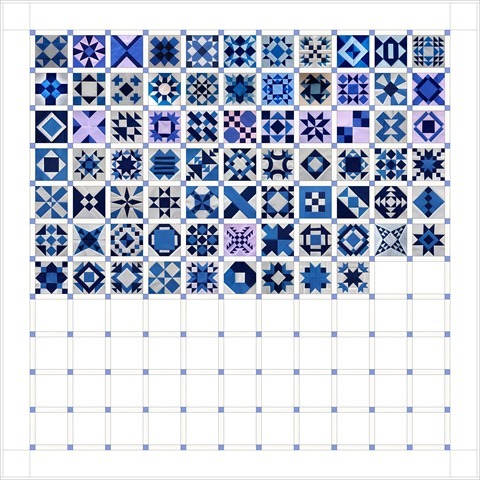 Well, I won’t be doing any other patchwork until I’ve got these blocks done. That’s my motivator. yup Memory Chain looks rather simple compared to the other blocks – I wonder how it found its way into the book? Yep, but it still has Y-seams so it’s not as simple to stitch as it looks. Not my favourite though. Hi, welcome to my blog 🙂 A great starting place would be Youtube. 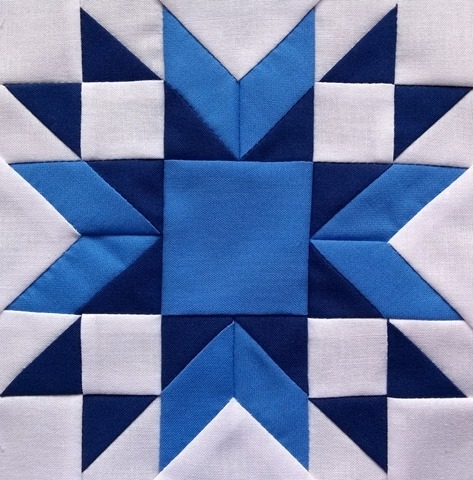 I’d suggest watching some tutorials by the Gourmet Quilter and the Missouri Star Quilt Company. 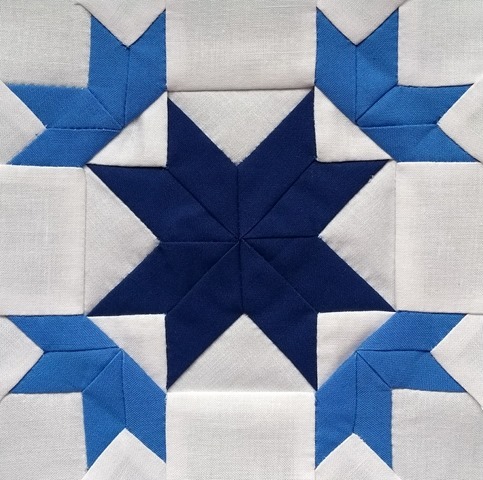 Tutorials by Eleanor Burns on Quilt in a Day are also excellent. 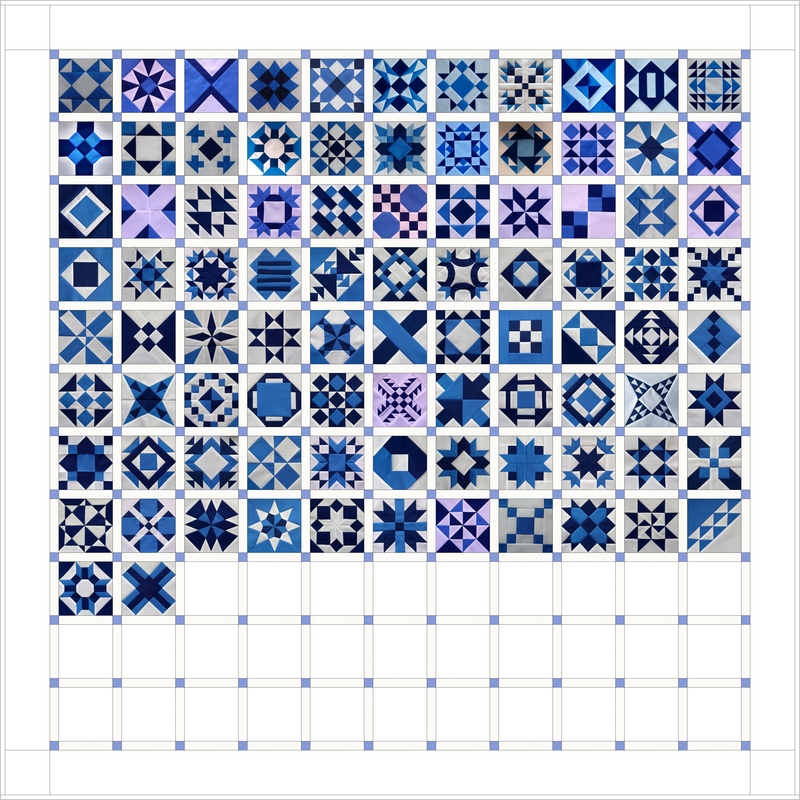 There’s more than enough there for years of patchwork and quilting but you’ll find many more of your own favourites too. 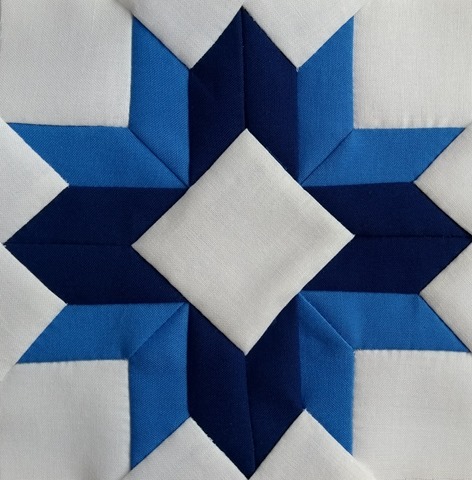 Also search for “nesting seams” and “chain piecing” which are a must for success and speed. Most importantly, you’ll need to master sewing a quarter inch seam. I don’t know whether you’ve thought about fabric but I started with charm packs which have a variety of fabrics from the same line so they all coordinate. 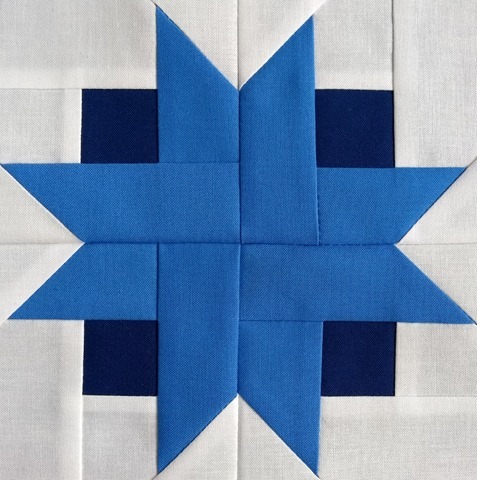 I’m not sure what style of patchwork you like best but if you follow lots of blogs and watch a few tutorials you’ll soon be sewing your own quilts . I’ve also got a few tutorials of my own here too. 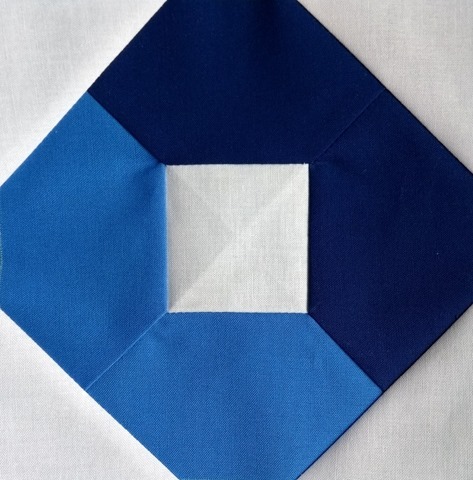 Just click the top photo link of a cup of coffee and biscuits near the top right of this page. If you have any questions, feel free to ask here or my email address is on the right too. 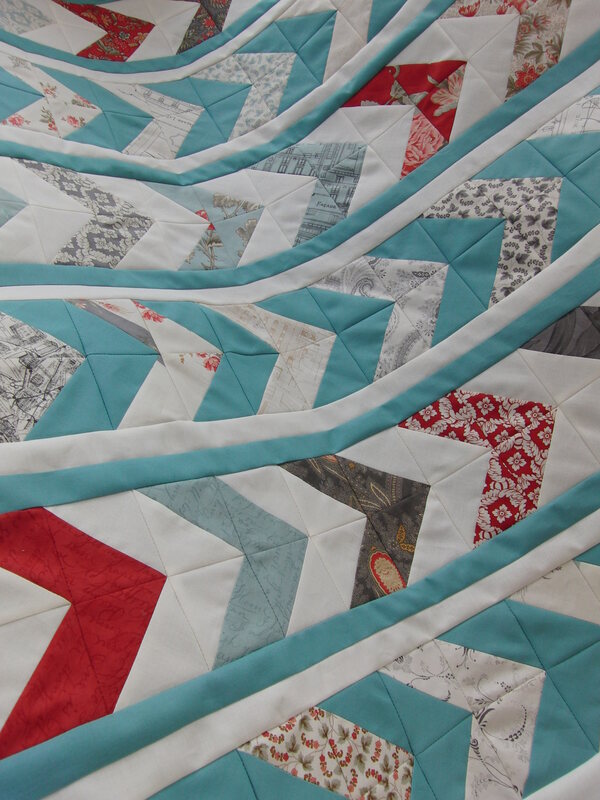 Be warned, patchwork and quilting is highly addictive! Good luck!